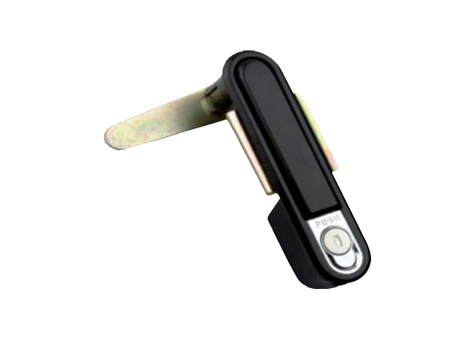 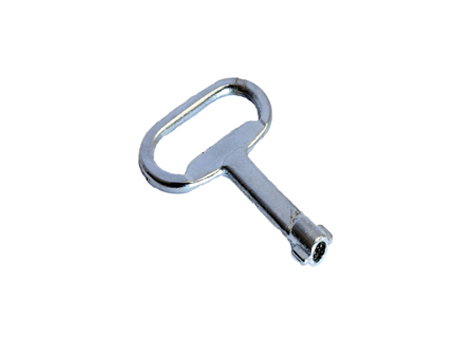 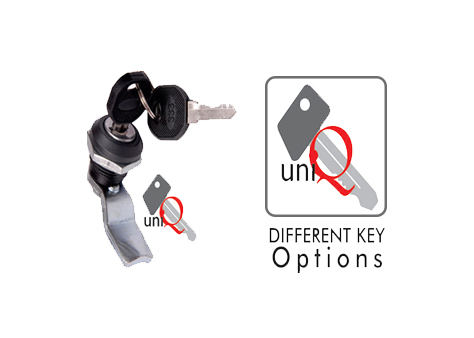 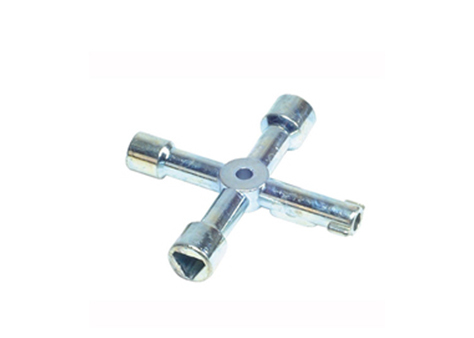 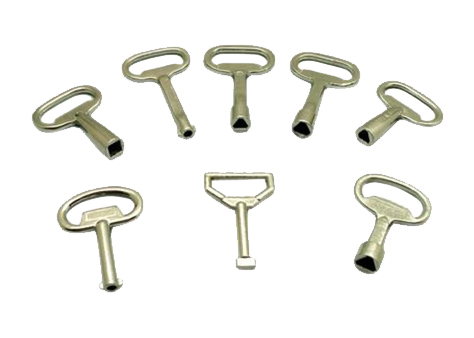 We are trading and supplying to our valuable customers a supreme quality range of Panel Locks. 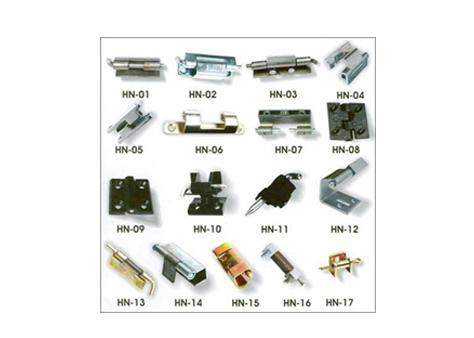 These are fabricated from the best raw materials. 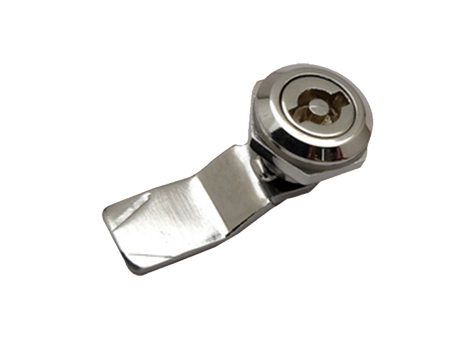 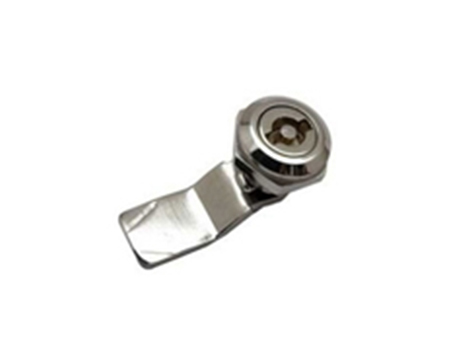 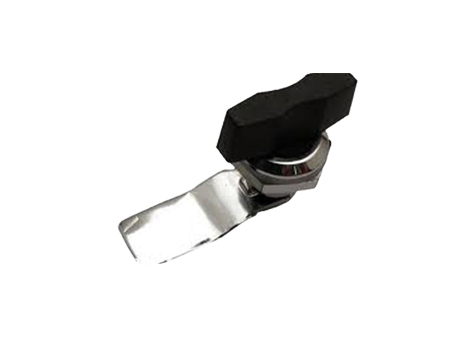 These panel locks comprises bountiful qualities such as screw adjustment, zinc insert, push & open lock, big round head and many more benefits.